Shopping in Utah Valley is where variety meets value! A broad array of Utah Valley shops and stores offers all the products you’re looking for—and a few unexpected surprises—and with family-friendly prices. Visit one of our major shopping malls: Provo Towne Centre, University Place, The Outlets at Traverse Mountain and The Shops at Riverwoods. A variety of other large retailers can be found in many of the communities across the valley. Stroll through downtown Provo and check out the quaint antique shops, or indulge the outdoorsman in you with a trip to Cabela’s in Lehi. 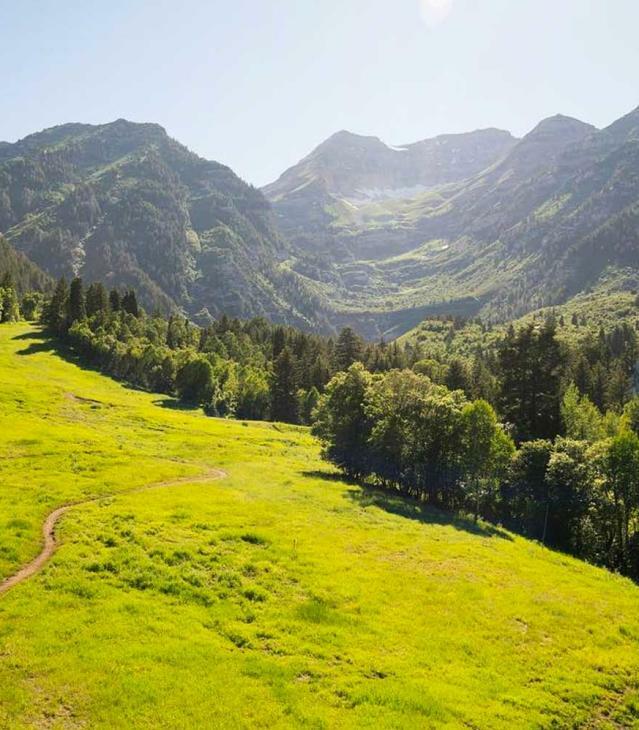 Home to two major universities, Utah Valley also boasts an abundance of book, music, and sporting goods stores. Find a shopping adventure in Utah Valley—and take a vacation from big crowds and high prices.